Google Maps can be integrated with your Stacks website to show an interactive map of your organization's location. 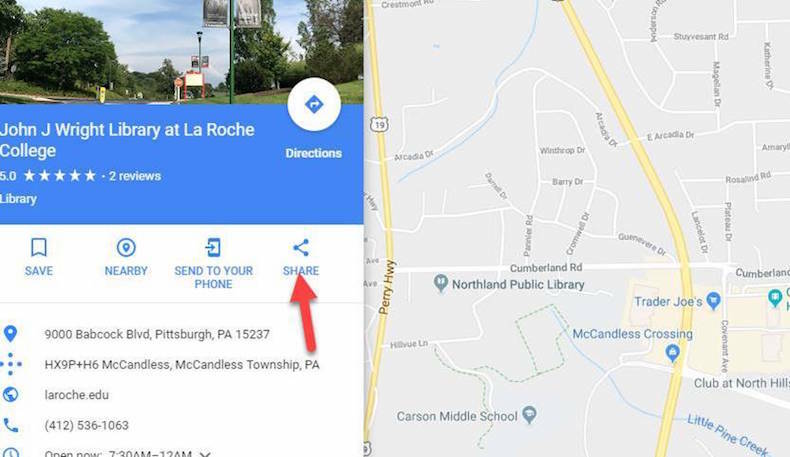 To allow Google Maps to synch with Stacks, you will need to have a Google Places API enabled as well as a Google Business listing. Google Places is a service provided by Google free of cost. Learn more about Google Places Usage Limits and Billing. You will need to verify your Google Business account prior to using its API key. As this is done by mail, it's important to take that delay into account. You are now able to use one (1) API key for both Google services, Google Places and Google Maps as long as they are both enabled in your Google cloud console. If Google Maps integration is correctly configured, the maps associated with ‘Locations & Hours’ should now be enabled. 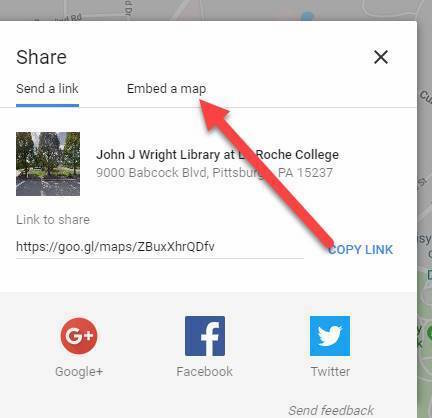 Another option for presenting a Google Map in your location block on your homepage is to Embed a Google Map. Note: If you have reached the limit on the API usage, your Stacks site will default to the Embedded Map. If the Embedded Map is not configured, you will see a blank space where your map would normally display.